Feelin' GREEN. 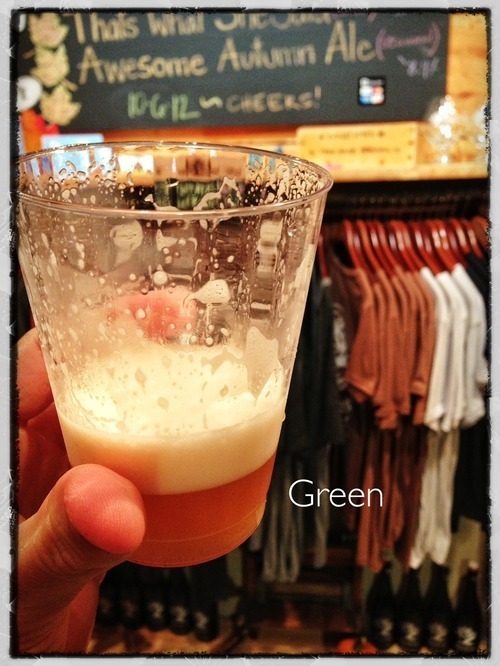 — Tree House Brewing Co.
Short but no less sweet on the update tonight. We’re in the brew house hammering out a batch of Cascade and prepping kegs for the weekend. What are we prepping? Green - 7.6% ABV, 90 IBU’s - In our never-ending quest to improve and refine our beers, we cut this batch with a increasingly diverse array of citrusy American and New Zealand hops. To say it’s rich with hop flavor would be a massive understatement. We’d hate to call it a bomb… but, it’s a bomb. That’s What She Said - 5.6%, 22.9 IBU’s. Our Milk Stout is rich with roasty tones and velvety milk chocolate flavor. Creamy and delicious. Autumn Ale - 8.9% ABV. Spiced, rich, and decadent. Perfect for a cool fall evening. Did I mention how ridiculously tasty Green is? So excited to share this batch. 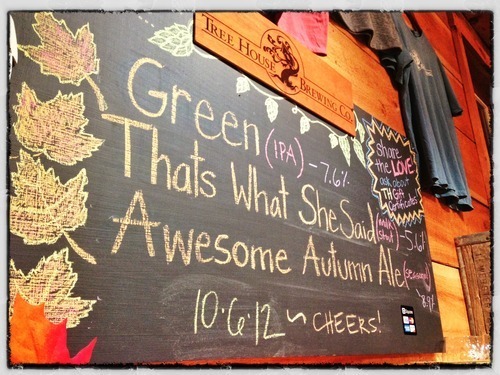 The colors are blazing at Tree House and the weather is looking favorable for a trip. We’ll be waiting with the most amazing hop burps imaginable. As we await our new brew house - and by extension have more wort to play with - we’ve begun to plan our barrel aging program. 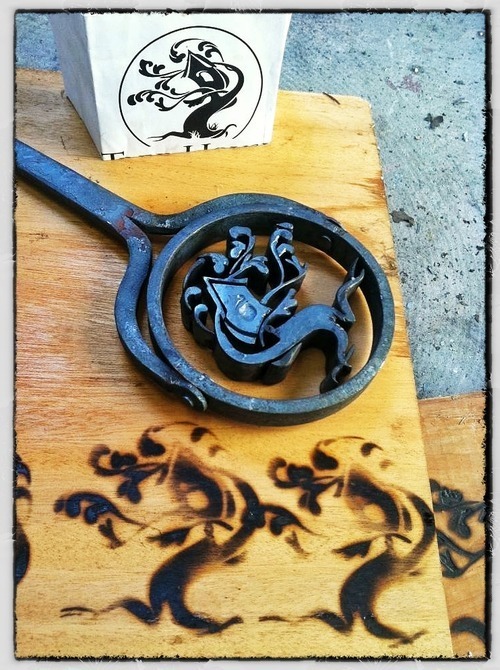 What better way to set fire to the depths of our ingenuity and creativity than enlisting master blacksmith artist Scott Szloch of Seattle, WA to produce a brand for our barrels. Absolutely awe inspiring. Can’t wait to put this on a bourbon barrel filled with Tree House Barleywine. See you Saturday (11 AM - 6 PM)!